Your computer is one of your most prized possessions, and it deserves a case that's as stylish as you are. 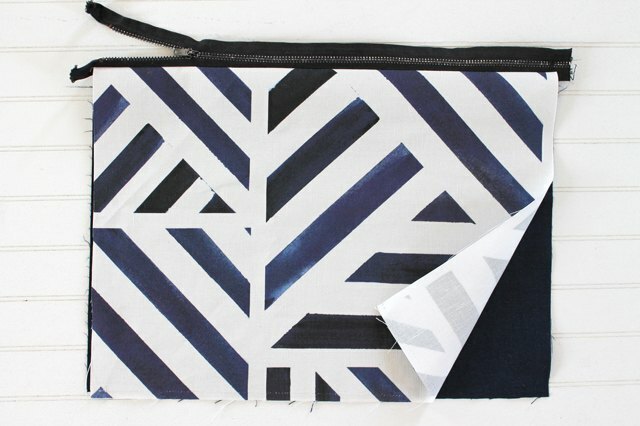 Make "back to school" more fun, or your work week more fashionable, by turning your computer case into one of your most chic accessories. 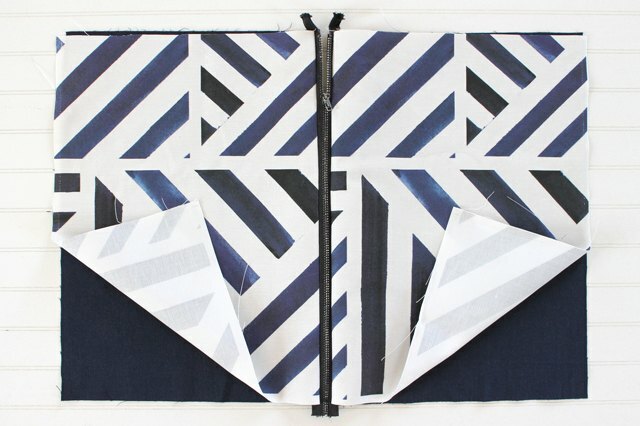 This DIY sheath has a zipper that'll keep your computer clean and safe as it rides around in your bag or on the seat of your car. Bonus? 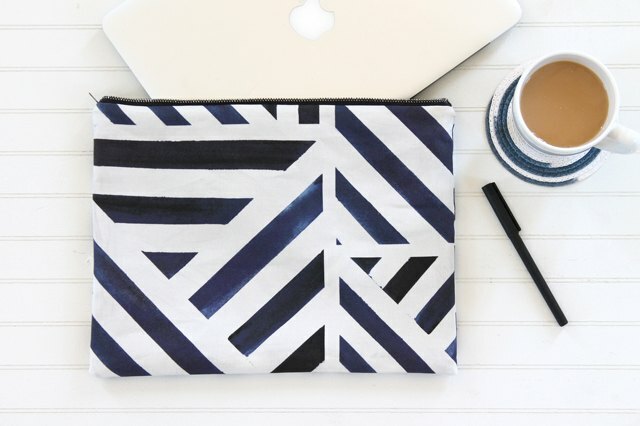 You don't need to worry if some coffee or pizza spills on your cover during one of those late-night work sessions — just throw it into the wash and it'll be as good as new. Now that's how to stay on-trend and stress-free with technology. 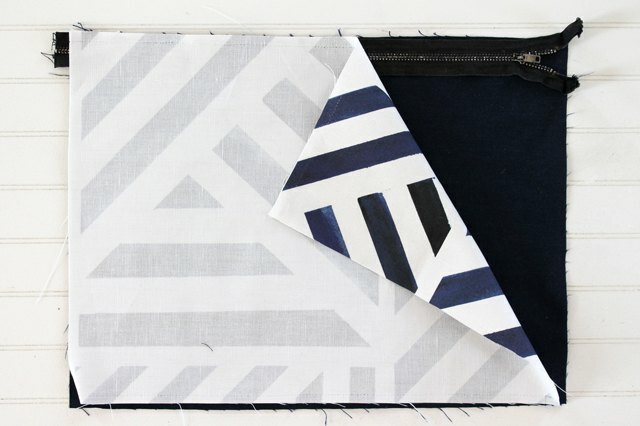 To determine how wide to cut your fabric pieces, wrap a measuring tape around the width of your laptop. Divide this number in half and add 2 inches. 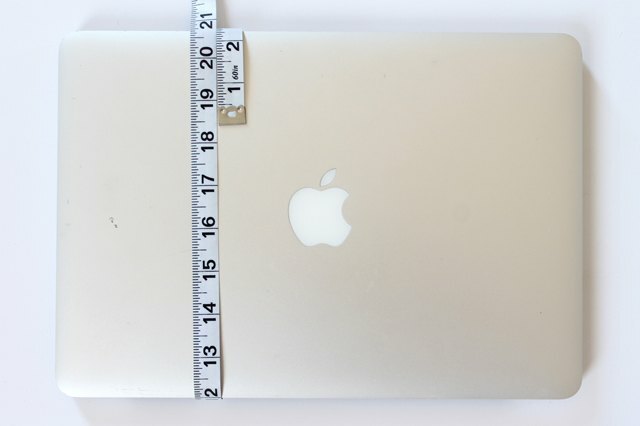 For example, if the circumference of your laptop is 26 inches then 26/2 = 13 + 2 = 15. 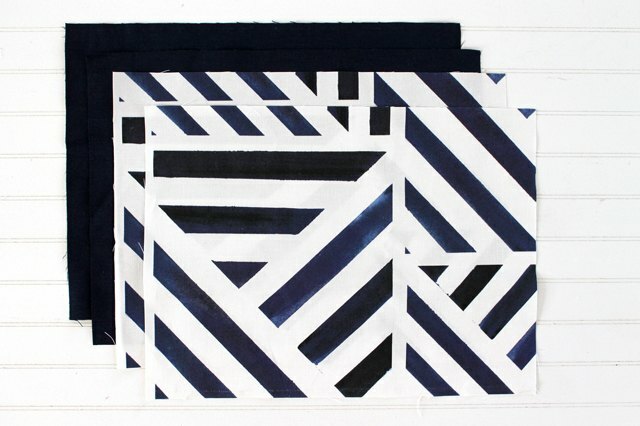 Your fabric's width will be 15 inches. 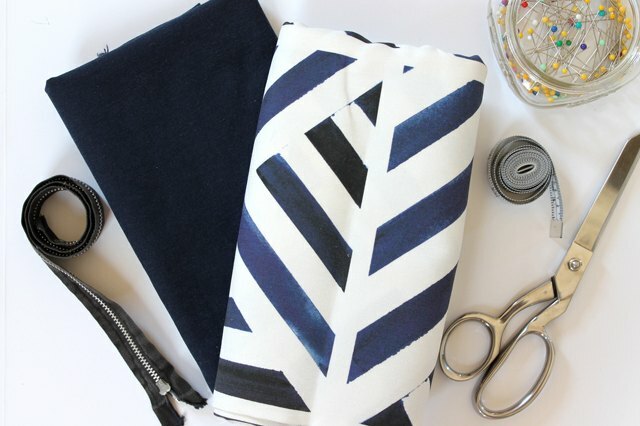 To determine how long to cut your fabric pieces, wrap a measuring tape around the length of your laptop. Divide this number in half and add 2 inches. 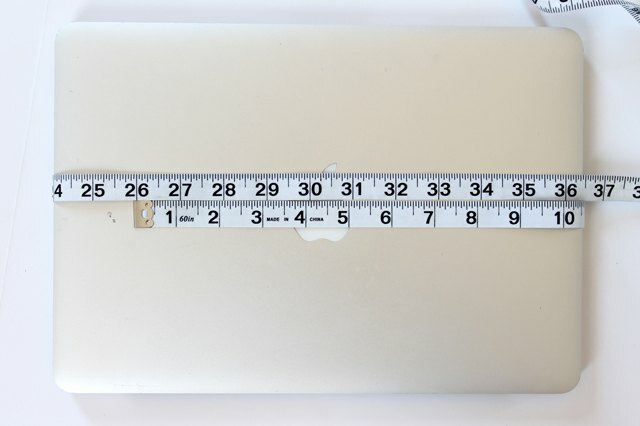 For example, if the circumference of your laptop length is 18 inches, then 18/2 = 9 + 2 = 11. 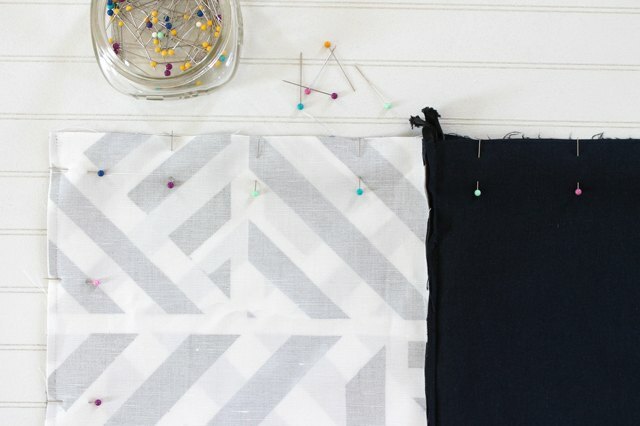 The length of your fabric's pieces will be 11 inches. 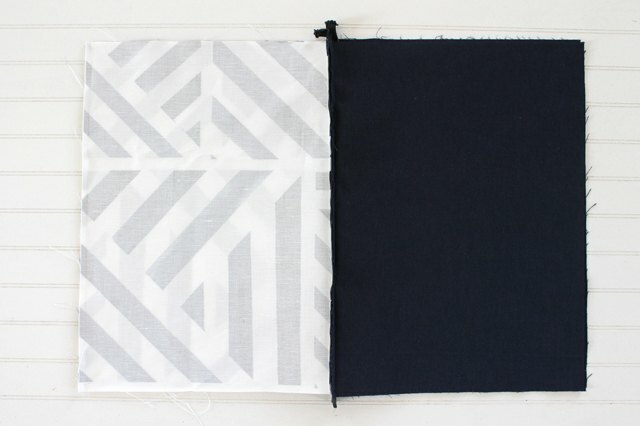 Use the measurements that you determined in the previous steps to cut 2 pieces of fabric for the outside of your laptop cover and 2 pieces of lining fabric. 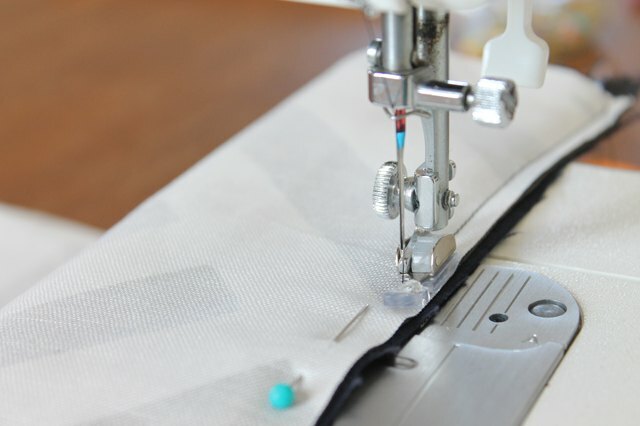 If you were using the measurements from the previous steps, you would cut 4 pieces of fabric that are 15 inches by 11 inches. 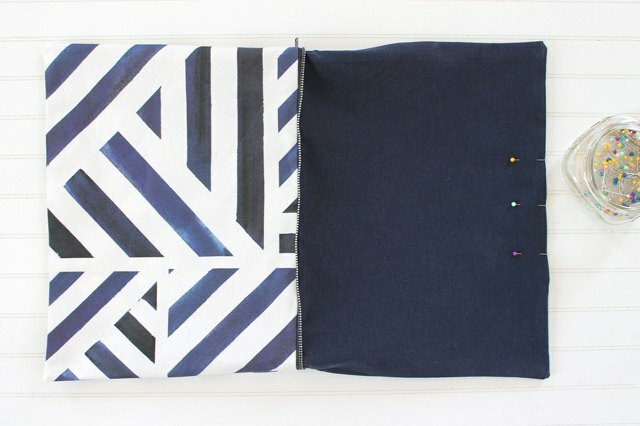 If you prewash and dry your fabric before you cut and sew, then you will be able to wash the cover at a later date without having to worry about shrinkage. 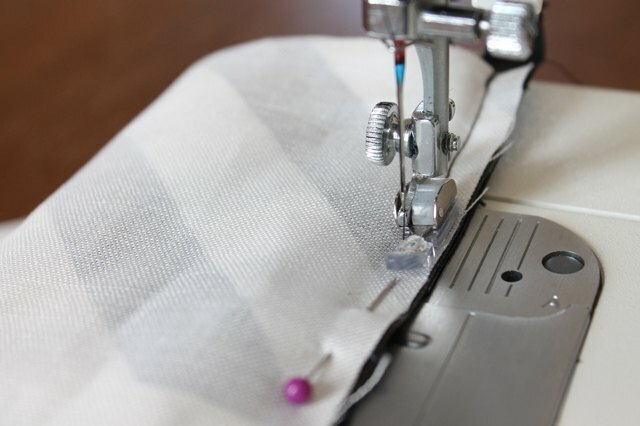 To determine how long the zipper needs to be, measure the width of your laptop and add 2 inches. 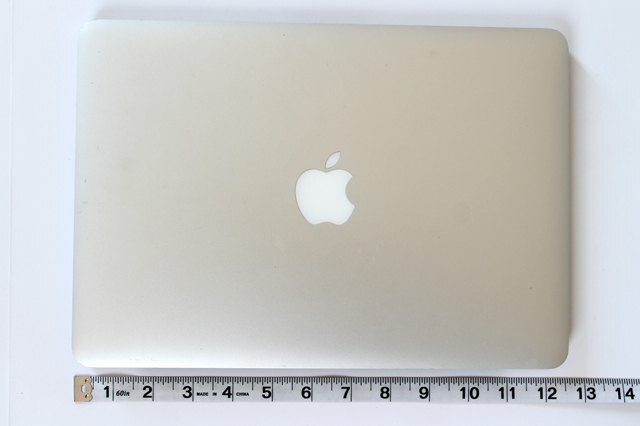 For example, if your laptop is 13 inches wide, then your zipper needs to be 15 inches long. 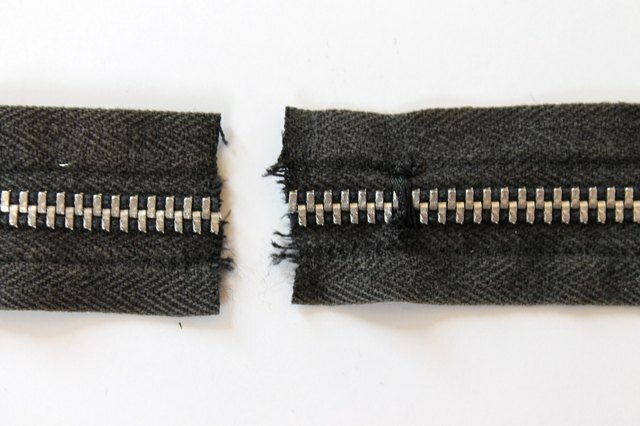 If you don't happen to have a zipper that is the correct length, you can modify a longer zipper to fit. 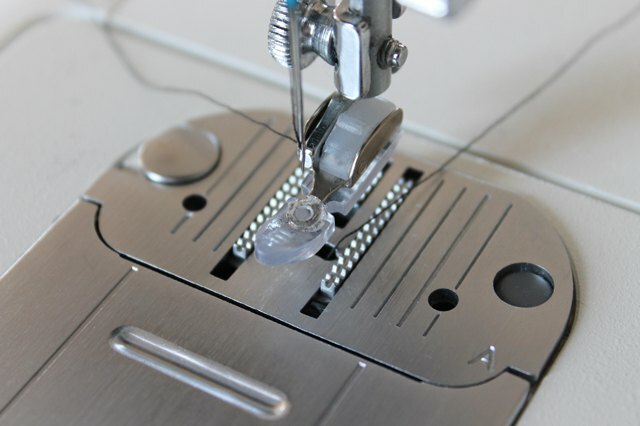 Measure your desired zipper length, and then hand-sew around the zipper's teeth to form a stop. Then use a pair of scissors to cut off the extra zipper length. 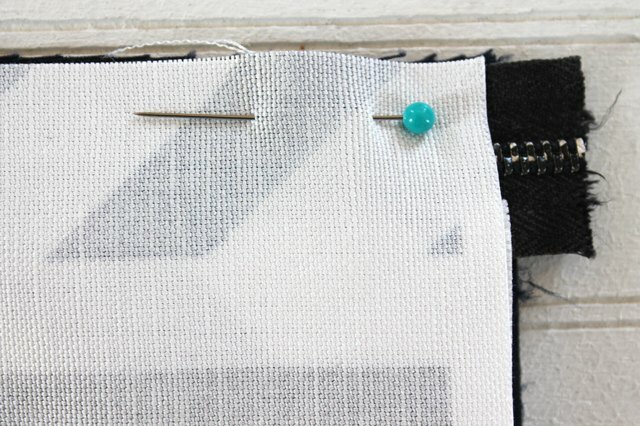 Pin along the edge of the three layers to hold them together as you sew. 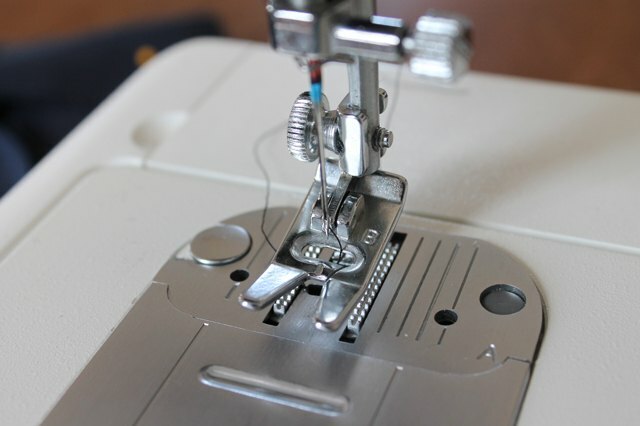 Switch the foot on your sewing machine to a zipper foot. 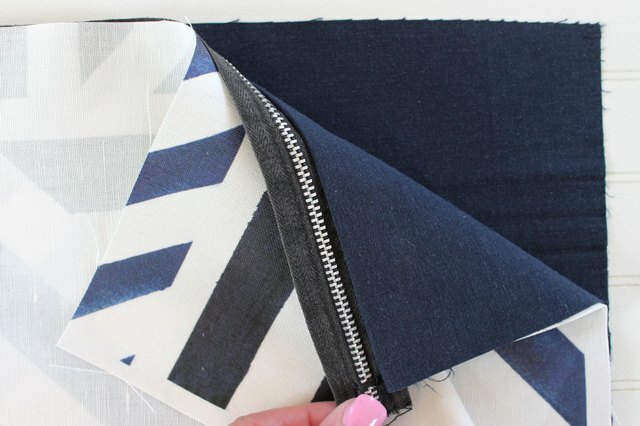 Sew through the three layers, close to one edge of the zipper. Be sure to remove the pins as you sew. Fold the lining piece under the outer piece so that the wrong sides are together. The zipper should be along the top edge. Pin the three layers in place. 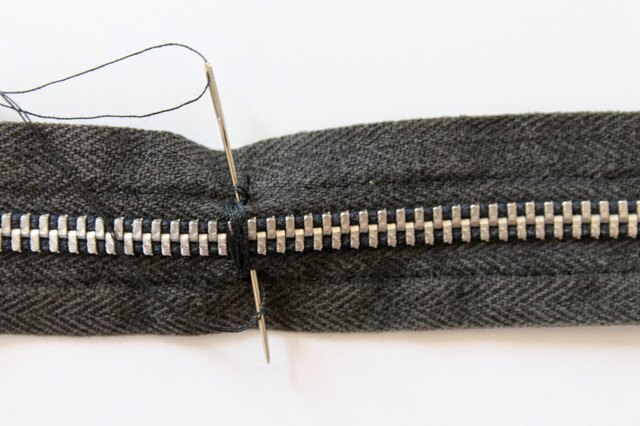 Then, use a zipper foot and stitch down the other side of the zipper. Be sure to remove the pins as you sew. Flip the pieces over so that the outer fabric is on top and the lining fabric is on the bottom. The wrong sides of the fabric will be facing each other now. 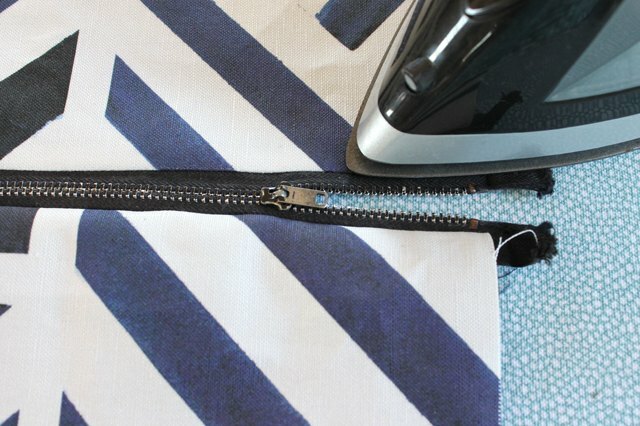 Use an iron to press the seams along the zipper. 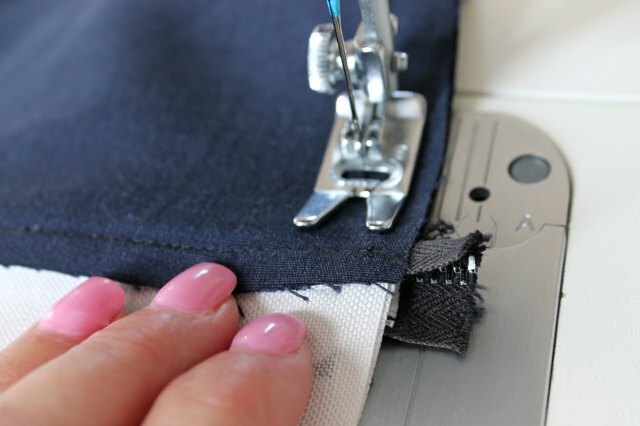 If your zipper is plastic, be very careful not to touch the zipper teeth with the iron. It's important to open the zipper almost all the way before completing the next step. Now flip the pieces so that the right sides of the lining and the outer fabric are together. The zipper should be down the center. Then, pin all of the raw edges in place. 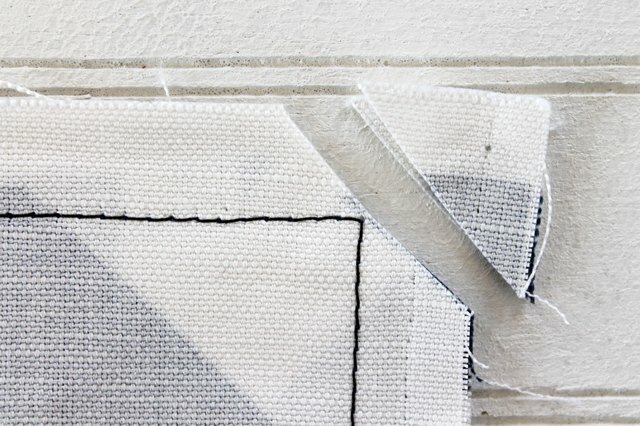 When pinning the long side of the lining pieces, leave a 5-inch opening in the middle. Change your machine back to a regular presser foot for the next step. 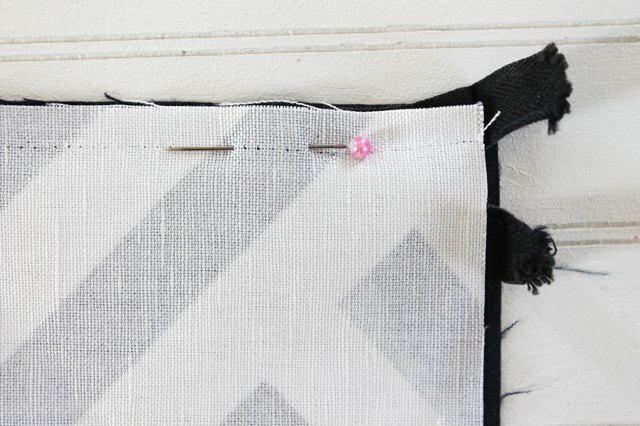 Start at one side of the 5-inch opening and sew a 1/2-inch seam all the way around the laptop cover, removing the pins as you sew. Stop when you get to the other side of the opening. Then, clip all four corners at a 45-degree angle to remove some bulk. 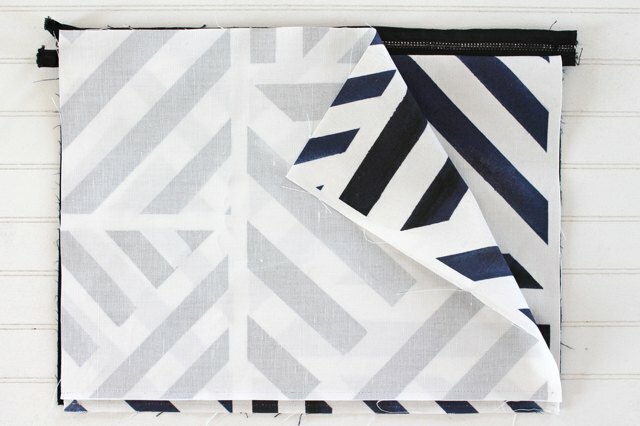 Reach your hand through the opening and turn the entire laptop cover right-side out. Pin the 5-inch opening closed and topstitch it very close to the edge. Push the lining into the outer cover and push the corners out with a chopstick or your finger. 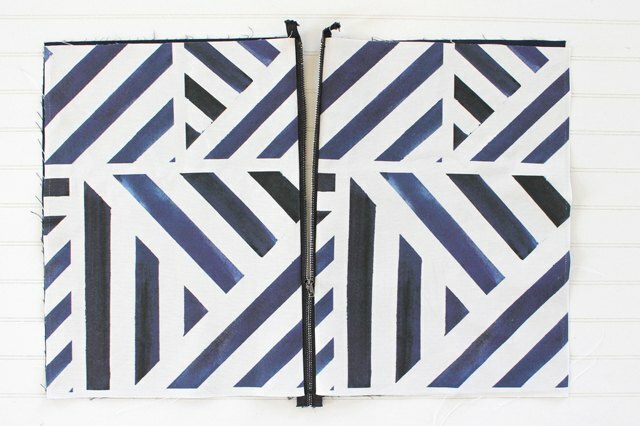 Slide your laptop into your new cover. 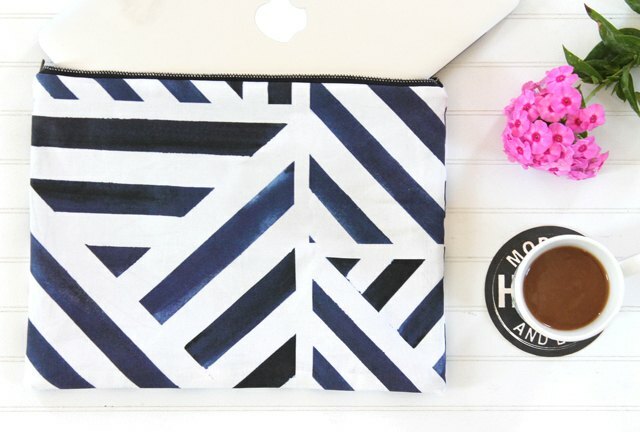 Now you can head to the nearest coffee shop and look like a million bucks while you work.